The ultimate performance apparel for women. 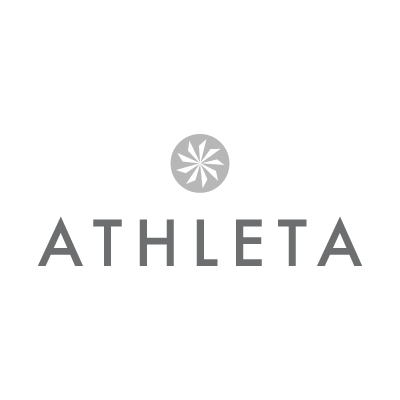 Shop Athleta yoga clothing, running clothing, swimwear & more. Clothing designed and tested by and for women athletes.